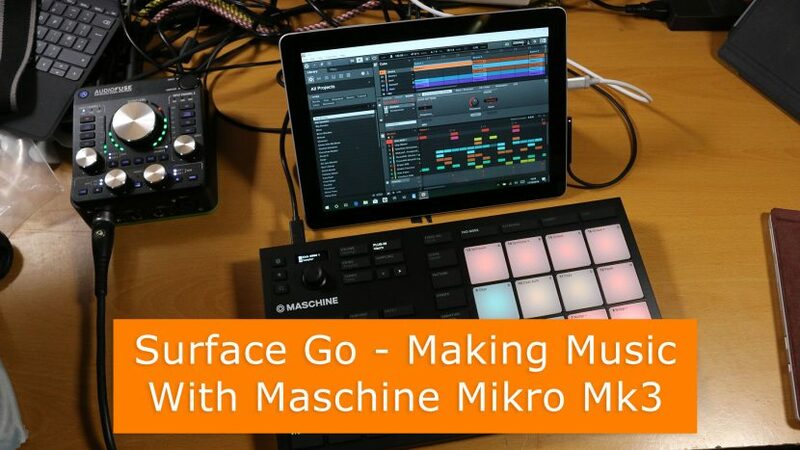 How well does the Native Instruments Maschine Mikro Mk3 run with the Surface Go? How many tracks can you run, how many instruments and samples can you load before you max it out? Let’s find out shall we?